The office of Compliance and Investigations performs investigations requested by district administrators to ensure the safety of all JCPS students and staff. If necessary, we work with Child Protective Services (CPS) and Crimes Against Children Unit (CACU). 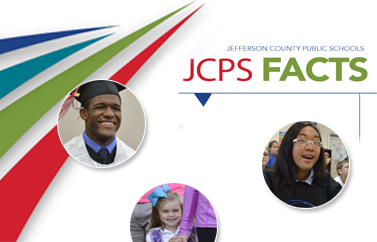 To make sure students, employees, and JCPS volunteers have not been discriminated against, our department works with such agencies as the Office for Civil Rights, the Equal Employment Opportunity Commission, and the Kentucky Commission on Human Rights. Compliance and Investigations is the JCPS liaison for Title IX and Americans with Disabilities Act (ADA) complaints. The office of Compliance and Investigations will provide training to an individual or group of employees, upon request, regarding harassment, discrimination, sexual harassment, and ethics. For Section 504 and Title II Grievances, contact the director.